Read how you can install software on Linux Virtual Machines by means of applying Chef roles or cookbooks. 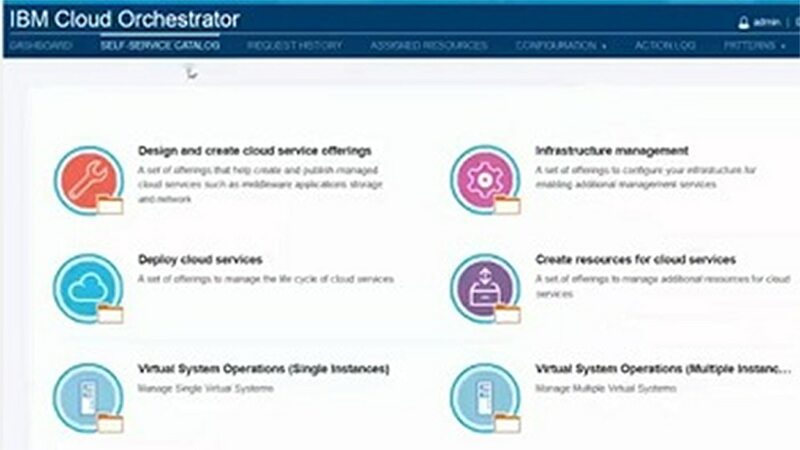 Learn how easy it is to integrate IBM Cloud Orchestrator Content Pack for Chef. Quickly install and start using the Content Pack.